Kai Lenny (Naish) put on a dominant performance over the weekend to secure his first Racing World Championship Title ahead of a field of international powerhouses. Coming into Pacifico’s Stand Up World Series Finals at Turtle Bay leading the overall rankings for the year, (wearing the yellow jersey as a result), Kai knew that he had to finish strong at home in Hawaii to ensure that the first racing Title would be his. The Long Distance from Turtle Bay to Ali’i Beach Park in Haleiwa was always going to be a defining race: following one of the most famous stretches of coastline in the world, it is a 12.5 mile paddle with plenty of challenges. Nā Kama Kai to host keiki races Saturday October 13th, in front of Ola Restaurant at Turtle Bay in collaboration with the Stand Up World Series! Pacifico brings you the Stand Up World Series Finals at Turtle Bay this weekend in association with Naish. With the world’s best descending upon Oahu’s North Shore, the tension is mounting as the climactic Final showdown of the year will take place at Turtle Bay’s unique and spectacular amphitheater throughout the weekend. This coming Wednesday will be the first weekly time trial, brought to you by Blue Planet and Wet Feet. Where: Meet at the Hawaii Kai Boat Club dock in front of The Shack in Hawaii Kai. 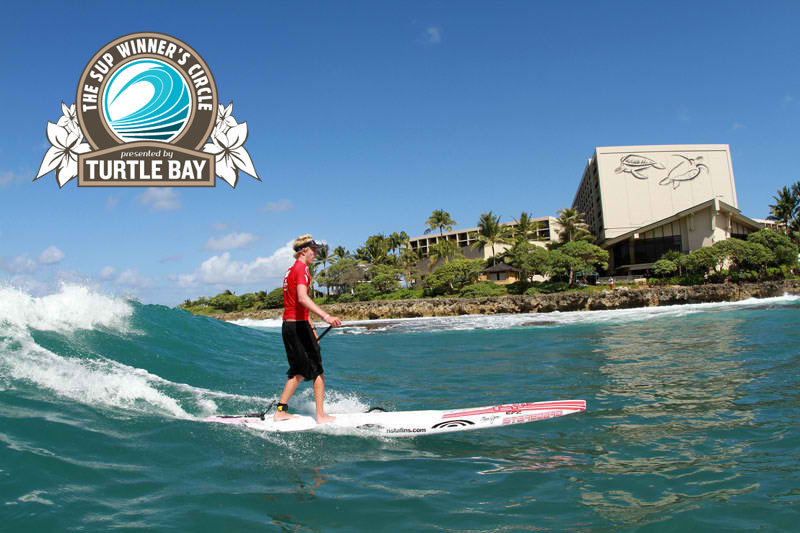 Like us on Facebook and get a chance to win complimentary ocean front deluxe accommodations for two nights at Turtle Bay Resort. In just under 2 weeks, all eyes will once again turn back to Hawaii, and more specifically, Turtle Bay Resort for the prestigious Finals of the 2012 Stand Up World Series. With $15,000 up for grabs, and the prestigious World Title from this inaugural season on Pacifico’s Stand Up World Series to be decided, tension is mounting as we come to the close of an exciting racing season. 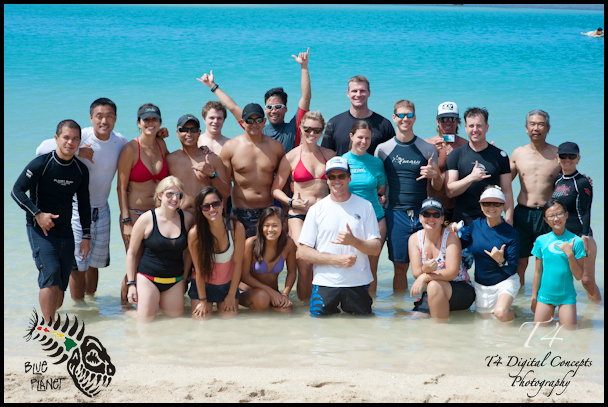 Blue Planet Surf brings you free clinics and board demos with safety, board design, advanced paddle technique clinics for intermediate and advanced paddlers and a introduction to SUP for first timers. 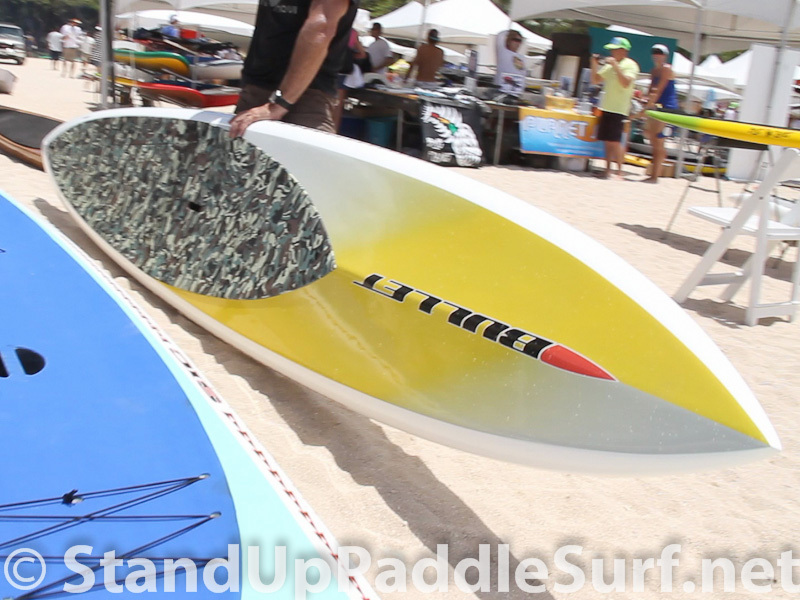 Try our demo fleet for free, learn beginner and advanced paddle technique at the clinics and get advice on equipment. 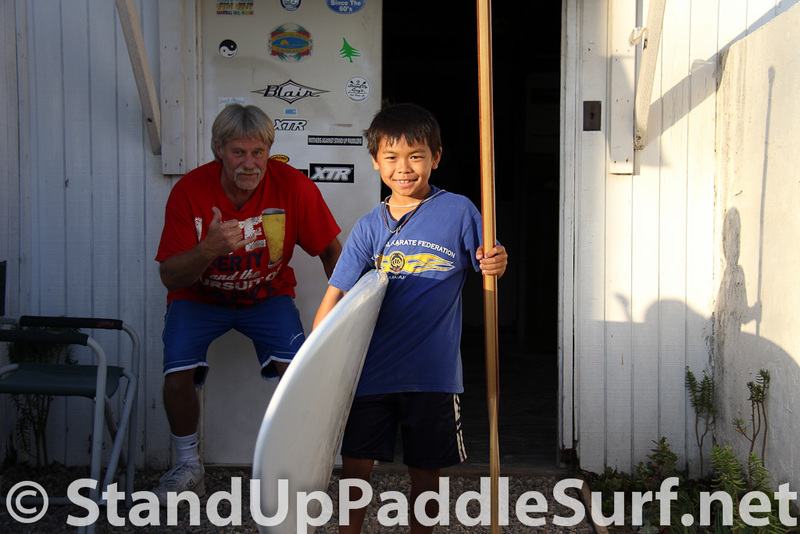 You are currently browsing the Stand Up Paddle Surfing in Hawaii - StandUpPaddleSurf.net weblog archives for the month October, 2012.